Sue Ellen's lost her diary, the diary she's had since she was five years old, containing all her thoughts on everything and everyone. 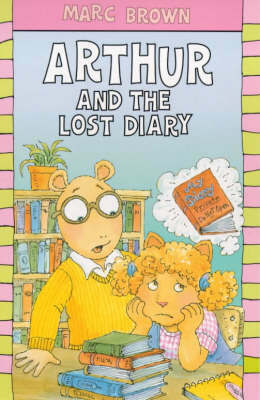 So Arthur and friends set out to find it for her. But their imaginations go wild wondering what she may have written about them and when they do find the diary, can they control their curiosity?